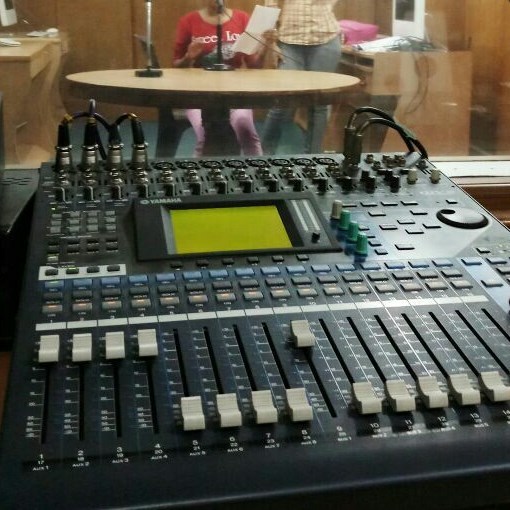 IPVaani is a student-run Online Radio Webcast of the Radio Club of the Department of B.A. Program, Indraprastha College for Women. 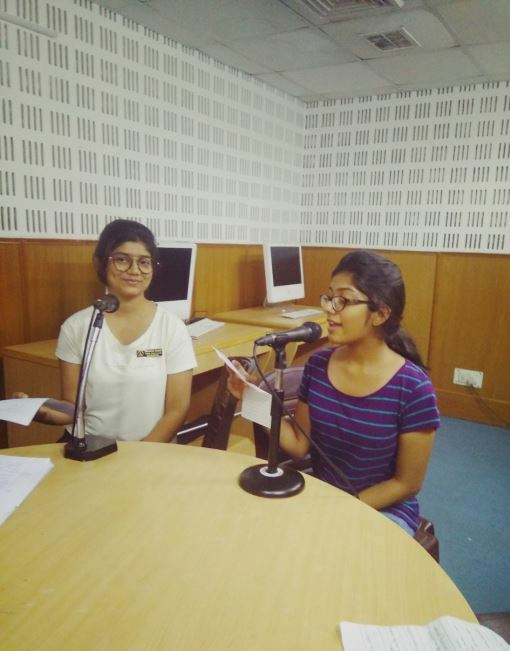 The Radio Club, in the ongoing 2017-18 academic year, is headed by Ms. Amulya Hans, Final Year B.A. (Program) student of the College. The Radio Club expresses its gratitude to our Respected Principal Dr. Babli Moitra Saraf, for the support and encouragement extended by her that made this Project possible. The Radio Club would also like to thank Dr. Shagufta, Coordinator of the Department of B.A. Program, IP College for her endless support and guidance throughout. The Radio Club is thankful to Dr. Govind Singh of the Department of Environmental Studies of the College for the technical support and mentorship provided by him. The technical support and inputs provided by Ms. Vimala Parihar of the Department of Computer Science of the College are also duly acknowledged. The Radio Club extends sincere gratitude to Mr. Gagan Gera and Mr. Guneet Singh of the Department of Multimedia and Mass Communication of the College for providing us with technical inputs which helped us in the editing and finalizing of the audio files. The audio files were managed, edited and finalized using Audacity Software (v. 2.2.1) which is available under the GNU GPLv2+ license. The Web-app software code is inspired from HTML5 UP and is made available under the Creative Commons Attribution 3.0 License. Last, but never the least, the Radio Club would like to thank all the students from the Department of B.A. Program who are involved in this project and who have put in their best efforts for making this project successful. Disclaimer: All the Radio Programmes have been prepared, scripted and recorded by students, only for academic and educational purpose. You are free to Share - copy and redistribute the material in any medium or format with the condition that you duly credit the original source in a reasonable manner, but not in a way that suggests that we endorse you in any way.